Aren’t these the most amazing cupcakes ever? 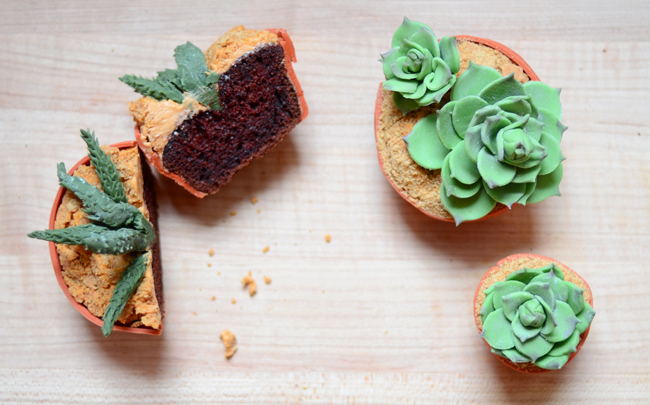 Seton Hurson Rossini from Pixel Whisk has posted a complete tutorial on how to make this incredibly realistic succulent plant cupcakes. I am in complete awe of her baking skills. Looks like the perfect project for a rainy Sunday!